There were 330 press releases posted in the last 24 hours and 153,414 in the last 365 days. PETERSBURG, WEST VIRGINIA, UNITED STATES, November 1, 2017 /EINPresswire.com/ -- Being bullied can cause lifelong devastation. While having a friend and family nearby does provide some level of comfort, sometimes we need someone who can teach us to stick up for ourselves by seeing the greatness within us. 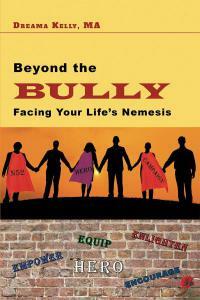 Dreama Kelly is the founder of Your Life Coaching and author of the powerful and compelling book Beyond the Bully: Facing your Life’s Nemeses. Dreama holds educational thought workshops on empowerment, anti-bullying, self-control, and developing your true self. “Self-empowerment is my main focal point,” says Dreama. “It’s absolutely crucial for us to learn how to stand up for ourselves and others. This means stepping out of the victim role and developing ourselves to the best of our ability even if we're being bullied." Dreama had been bullied by a coworker for two decades. After decisively quitting her job Dreama realized how much of her identity was lost and how this individual was writing her life story. She needed to take back control. Enlightened and impassioned by this self-discovery, she told herself she must share her experience and guide other people, so they too can also establish a positive, magnificent change in their own lives. CUTV News Radio will feature Dreama Kelly in an interview with Jim Masters on November 3rd at 12pm EDT. 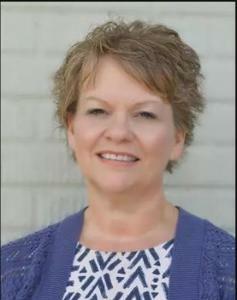 For more information on Dreama Kelly, visit https://www.lifecoachingwv.com.